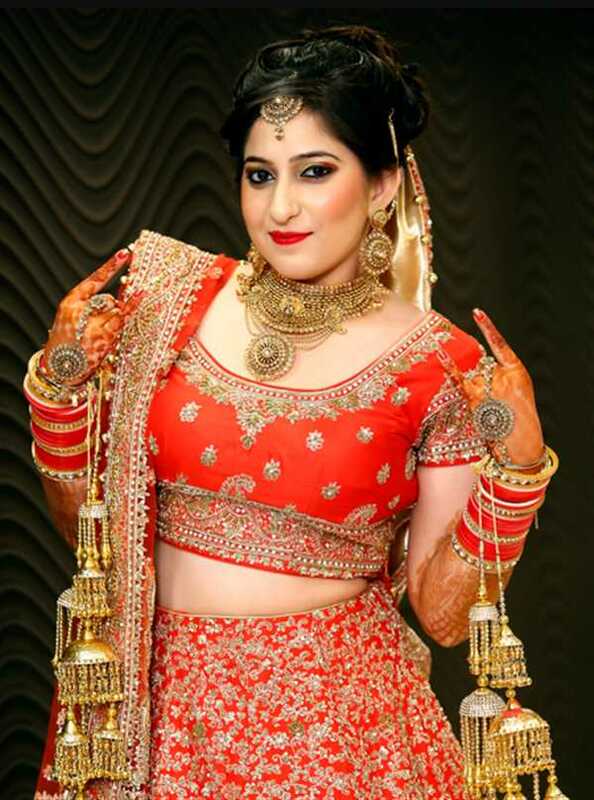 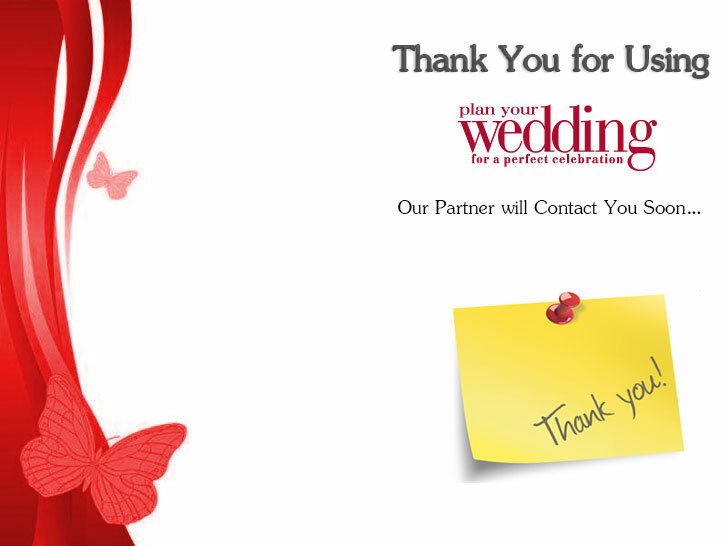 PlanYourWedding.co.in has more than top 100 Wedding Photographers in East Delhi listed with prices, reviews, ratings, pictures, albums and videos . 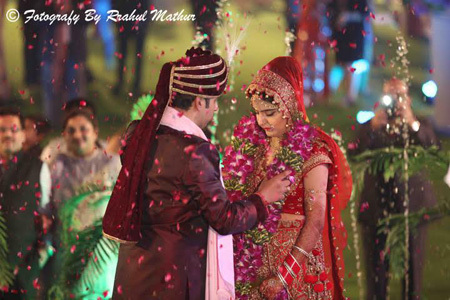 These Wedding Photographers in East Delhi with price offer a variety of photography related services. 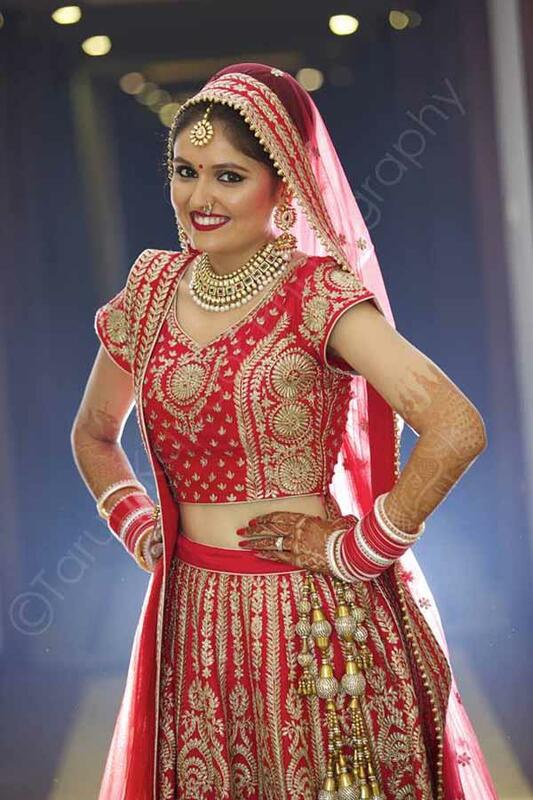 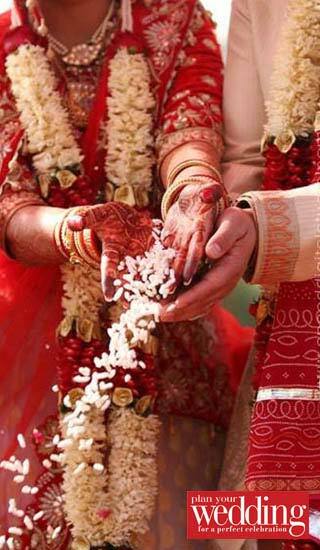 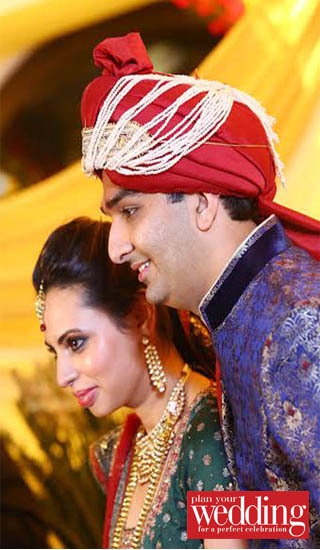 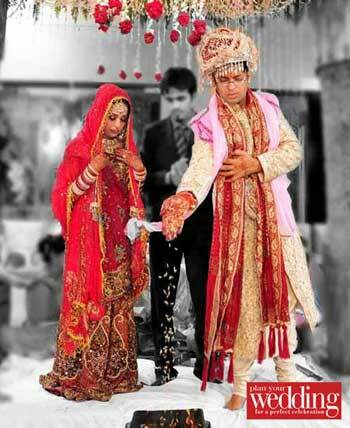 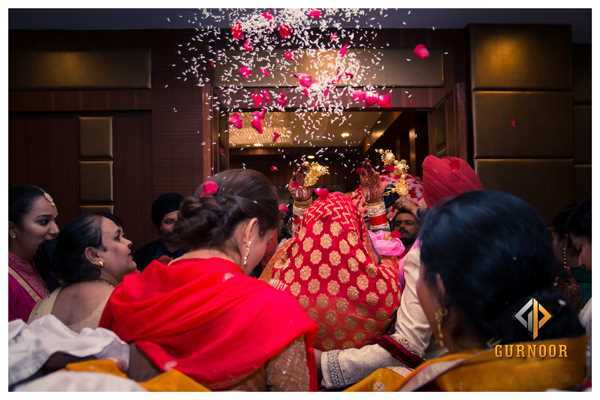 You can also find the best Candid Wedding Photographers in East Delhi. 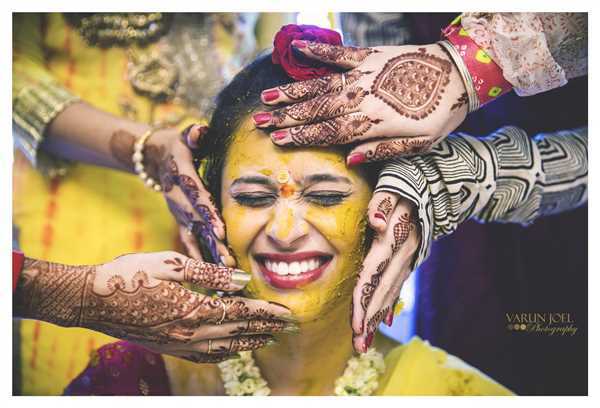 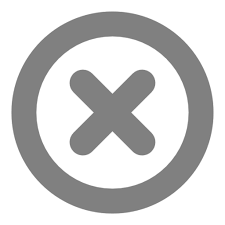 The most popular and professional Wedding photographers are listed on our page.